Swiss Crypto Advisors (SCA) was founded in January 2018 in Geneva. Our mission is to empower individuals, businesses, and investors to seize the tremendous financial opportunities arising from the blockchain revolution. Our view is that blockchain technology holds the promise to disrupt legacy businesses and create entirely new markets and business models. Our passion is providing a full spectrum of services and tools to join the blockchain and crypto revolution: education and training, market and company analysis, investment advisory to specialized professional hedge funds, consulting for startups at the pre or post STO stages and partnership on selected projects to nurture the growth of the crypto ecosystem. SCA, under the number 100499, is a member of the Financial Services Standards Association (VQF), one of Switzerland’s Self-Regulatory Organizations (SROs), officially recognized by the Swiss Financial Market Supervisory Authority, FINMA. Also, SCA is a BOVV-member of the VQF, the Industry Organisation for Asset Managers (BOVV), with professional rules of conduct contributing towards protecting and strengthening the interests of financial intermediaries and investors. As a part of that we have the responsibility to maintain high compliance and internal control standards throughout all our activities. 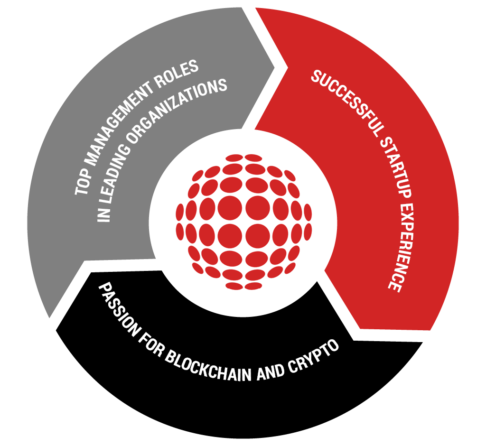 SCA is a proud member of Crypto Valley, the leading blockchain and cryptographic technology ecosystem, centered in and around the Swiss canton of Zug. Crypto Valley has active connections to blockchain innovation centers in London, Singapore, Silicon Valley and New York. In addition, SCA is part of Geneva canton official list of companies providing services for ICOs seeking qualification at DG DERI (The Directorate General for Economic Development, Research, and Innovation of the State of Geneva). Click here for more details. As an exclusive partner of NextGeneration.fund, we consult on your overall investment strategy, market and company analysis, STO due diligence, hedging strategies and volatility management. We assist selected blockchain startups in defining their business strategy and help create a go to market model from idea through successful execution. Our top caliber consultants come from senior executive roles in multinational companies as well as startups. Each of them have multiple years experience in the crypto space. We help you reach your full potential for a sustainable blockchain based competitive edge.